One of the single most difficult decisions when planning your wedding is finding the best South Florida wedding photographers for your wedding day. With so many South Florida wedding photographers listed on Google, Wedding Wire and The Knot, it can be long arduous process. I am hoping you view my website and see why I am listed as one of the best South Florida wedding photographer in Miami, Fort Lauderdale, Palm Beach and the Florida Keys. Why choose Couture Bridal Photography as one of the best South Florida wedding photographers? I offer the best wedding photography experience in South Florida and around the world. As one of the best rated South Florida wedding photographers, I offer amazing engagement photography, spectacular bridal portraits and additional wedding photography services to make every south Florida couples wedding day memorable. Hiring me to photograph your wedding will be the best investment and decision, you can make during wedding planning. If Couture Bridal Photography is one of the best South Florida wedding photographers, are you expensive? You'll be surprised how affordable I am compared to other South Florida wedding photographers who don't offer the same skill or experience. I created Couture Bridal Photography, as a boutique luxury wedding photography studio with real world pricing in mind. I also operate with little overhead working from my home. I share the savings with my brides and grooms. 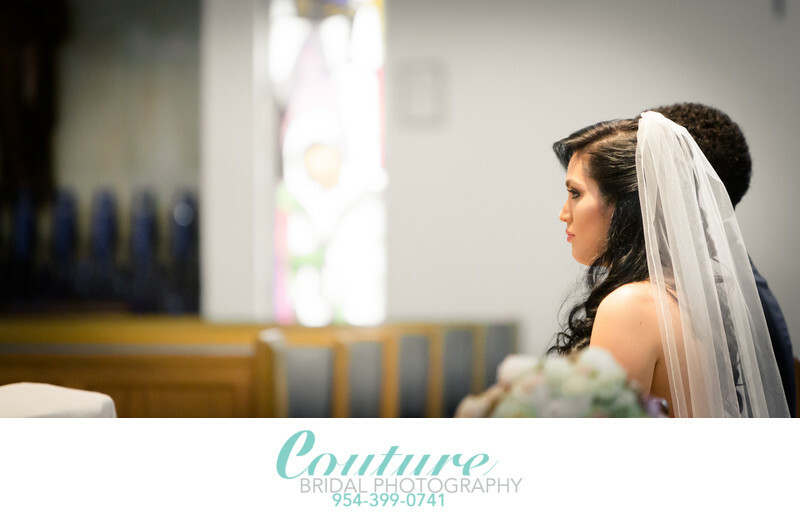 Couture Bridal Photography offers the best prices and collections of any South Florida wedding photography studio to meet most couples wedding planning budgets. With over 8 years among the top rated South Florida wedding photographers, I have photographed weddings at most of South Florida's most popular and luxury wedding venues. South Florida has a variety of wedding venues with a wide range of budgets for any couple to have their ultimate wedding. Here are some of the venues throughout South Florida that I have had the honor to photograph weddings at. So call me and lets create a magical wedding day story during your south Florida wedding day. As you can see with over 8 years among the best south Florida wedding photographers, I have photographed weddings at most of south Florida's wedding venues, resorts and hotels. As a south Florida wedding photographer it is imperative that I provide the best wedding photography to couples in Miami, Fort Lauderdale, Palm Beach and the Florida Keys. Keywords: Miami (36), Wedding Ceremony (15). 1/250; f/2.8; ISO 3200; 200.0 mm.